Met up with the great Ben Clark and Ray Barbee in Long Beach last week for some falafel and Leica Nerding. 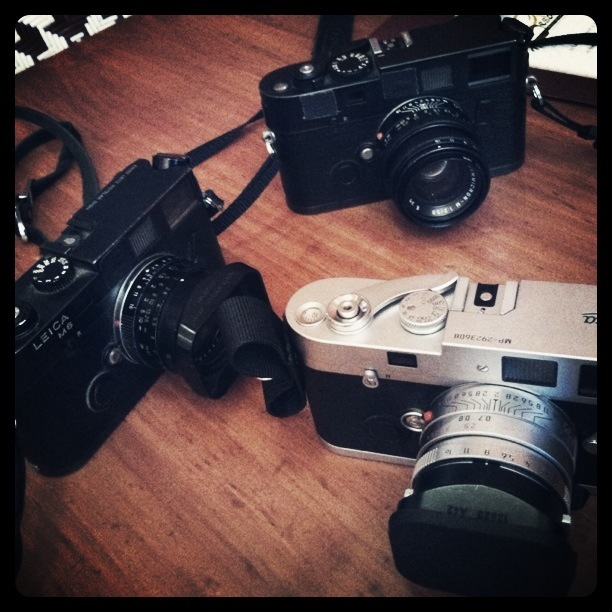 Music, food, friends and Leicas. It gets better than this, I’m sure, but yeah, it was a pretty good day.